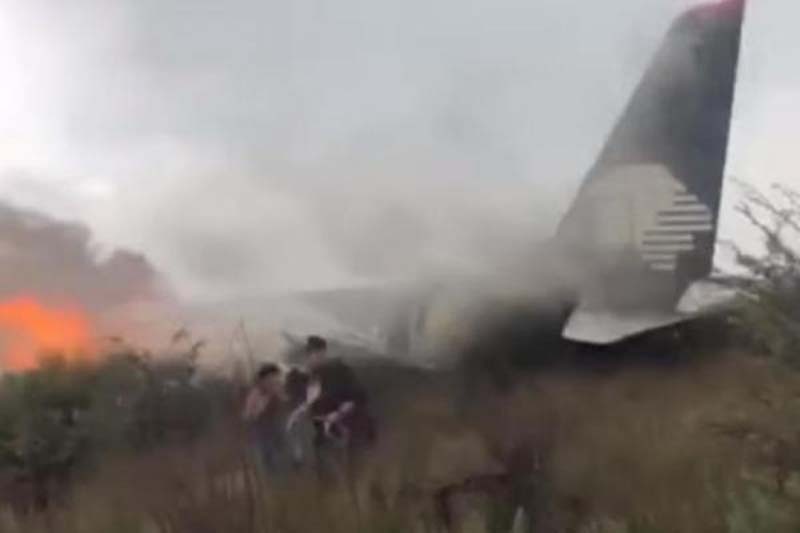 Nearly a dozen passengers from Aeromexico Flight 2431 are suing the Mexican airline for last week's crash that injured 85 people. [post_ads]The 11 passengers in the suit are Chicago residents, including teacher Néstor Martínez. Returning home from a family vacation, he was injured getting out of the downed plane.